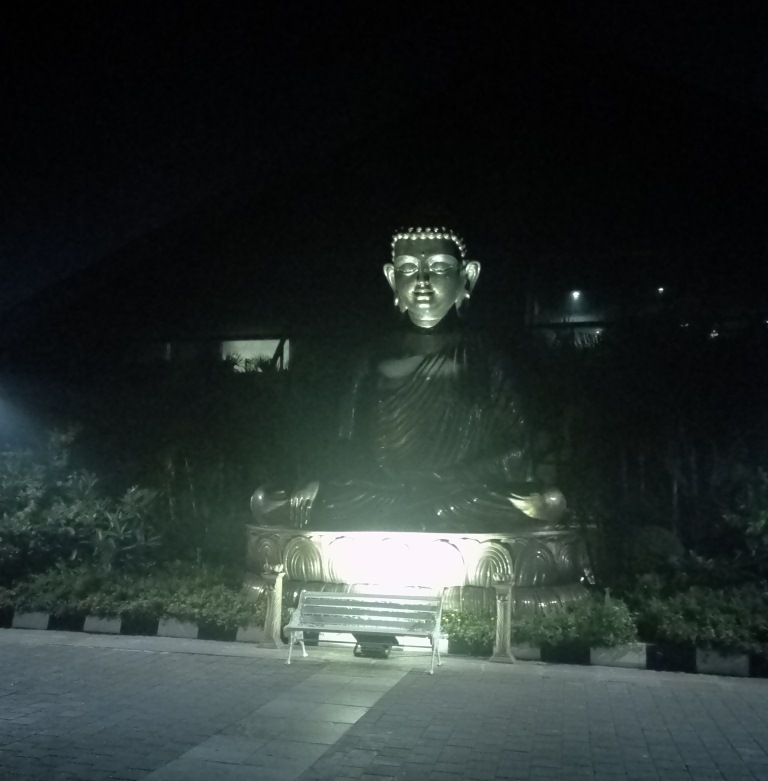 Located in the suburbs of Mumbai around 3.5 kms from the popular Indraprastha mall in Borivali west,theE-hotel will mesmerise you with its beautiful lawn,poolside,gardens,tennis court, and breath-taking rooftop lounge.Near the entrance a huge idol of Gautam Buddha will remind you the philosophy of peace and Nonviolence.The whole environment gives a sense of relaxation and can take you to a trans of eternal peace and tranquility. 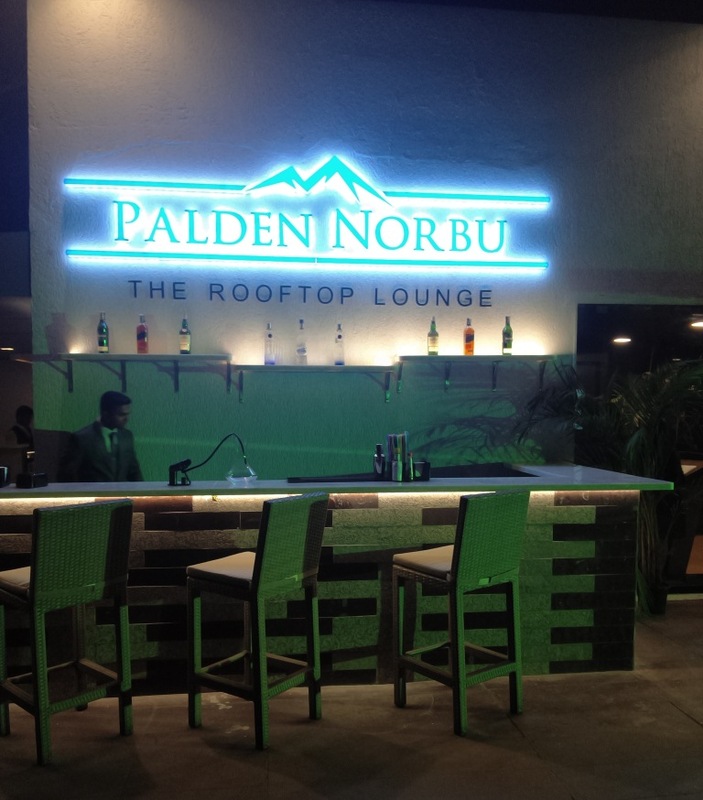 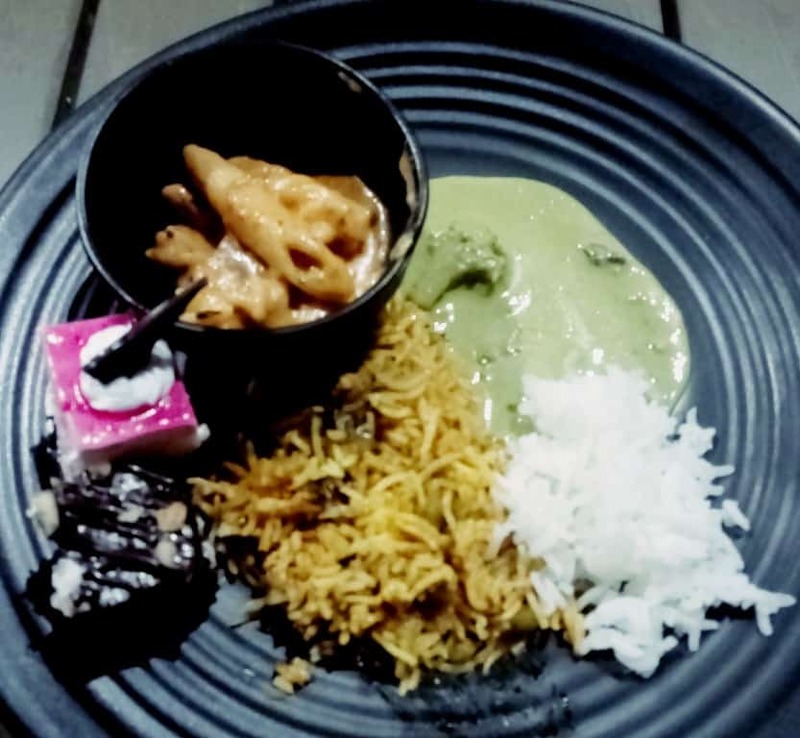 I was invited along with a team of food bloggers from FBAI(Food bloggers Association of India) for the launch of the rooftop lounge “Palden Norbu”.The name incites curiosity isn’t it? 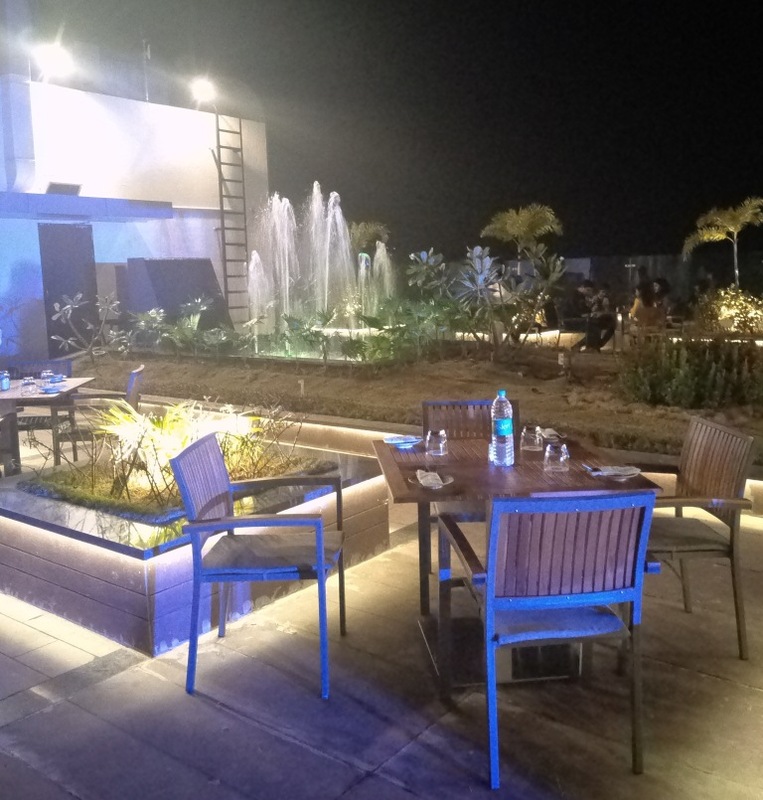 The hotel is designed following the philosophy of Buddhism and the rooftop Lounge also reiterates the same.The word “Palden” in Tibetan means “glorious” and “Norbu “means jewel .The rooftop restaurant is indeed a shining jewel ,in the crown of this luxurious hotel . 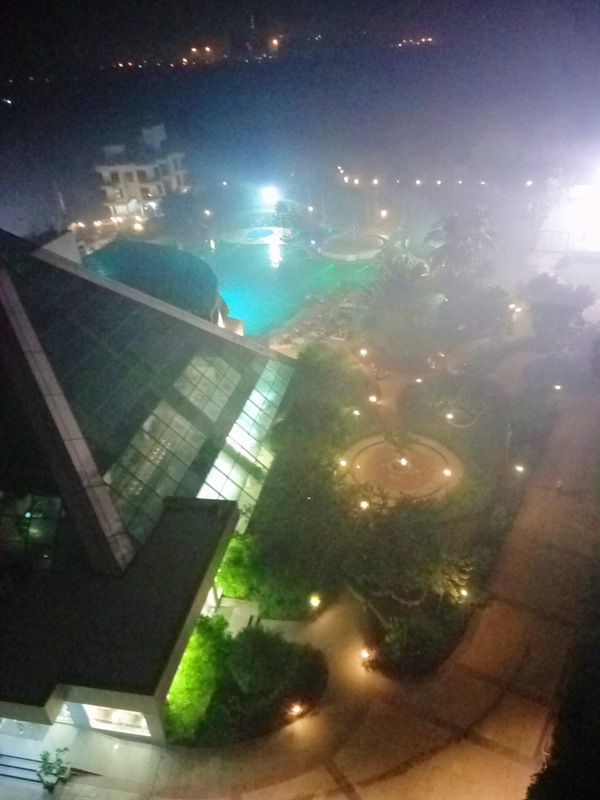 Located below the star studded sky among the openness of nature this rooftop lounge will relax you from the stress of daily life and rejuvenate your senses.We were in the company of the best DJ from the industry and the party was rocking with foot tapping music very soon after we arrived.There were amazing fire shows one among the best I have seen before .We all Enjoyed the party to the core and danced like never before. 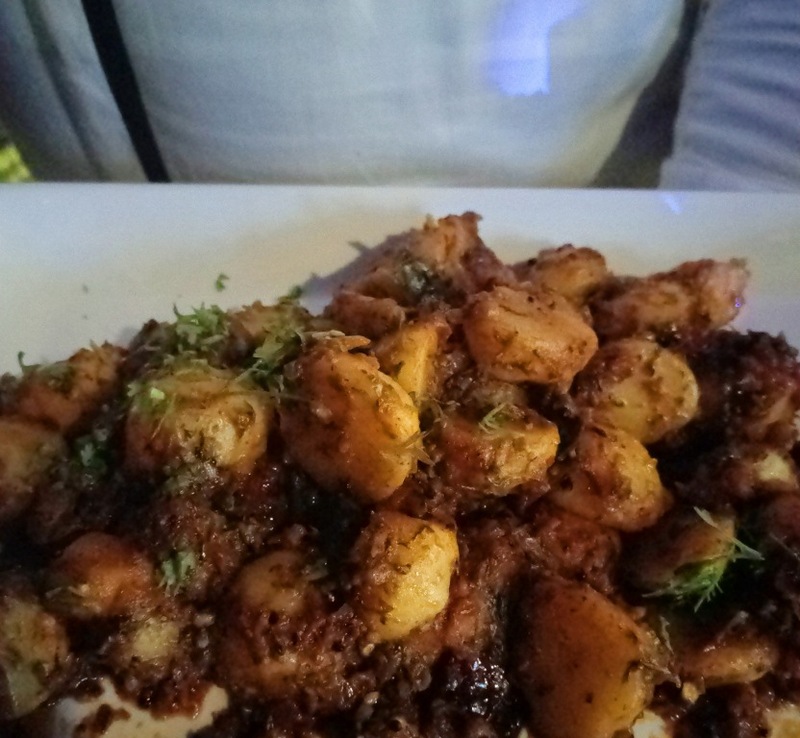 Dum aloo ,perfectly spiced with ginger and Indian masalas ,with the soft tender seasonal baby potatoes which tasted fresh with flavors . 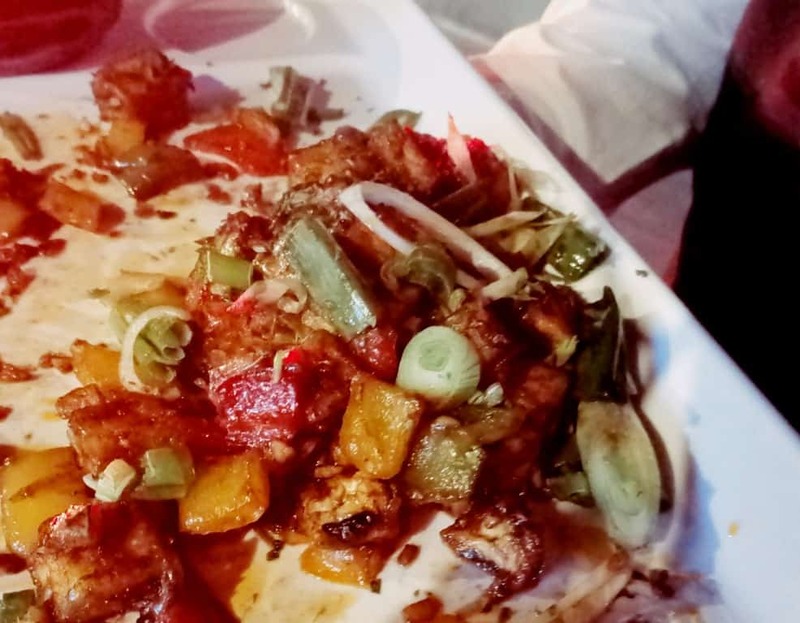 Crispy Paneer deep fried and crunchy seasoned with sweet and sour sauces and accompanied with stir fried vegetables like red and green bell peppers ,shallots,celery etc. 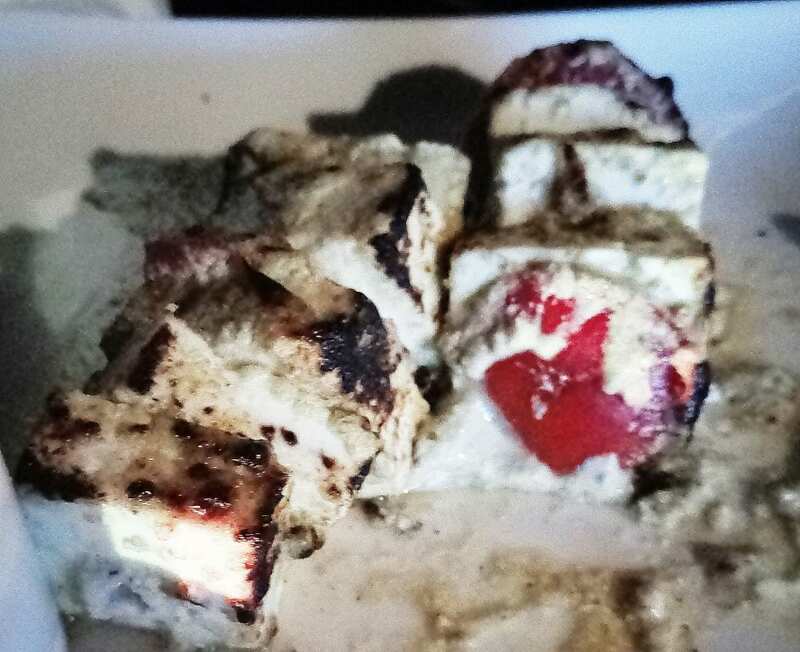 White roasted paneer ,slightly charred ,nutty and creamy with white sauce.I highly recommend this. 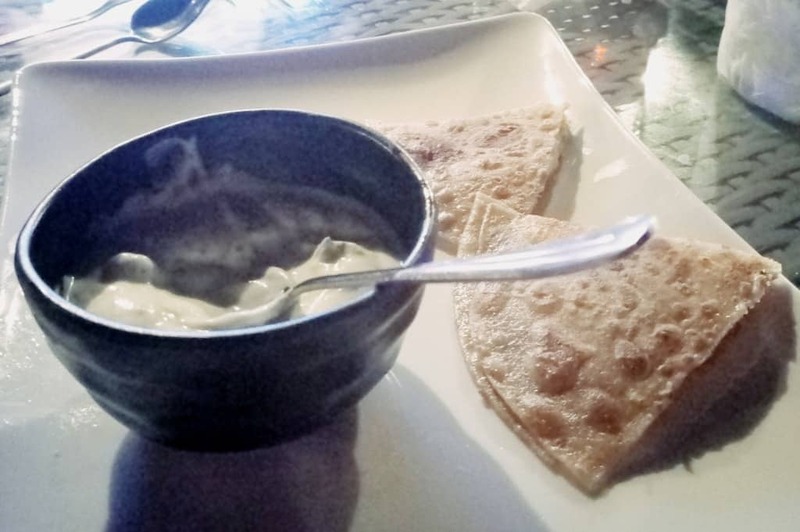 Cheesy parathas ,comprised of whole wheat flatbreads stuffed with gooey and stretchy mozzarella,we all loved them . 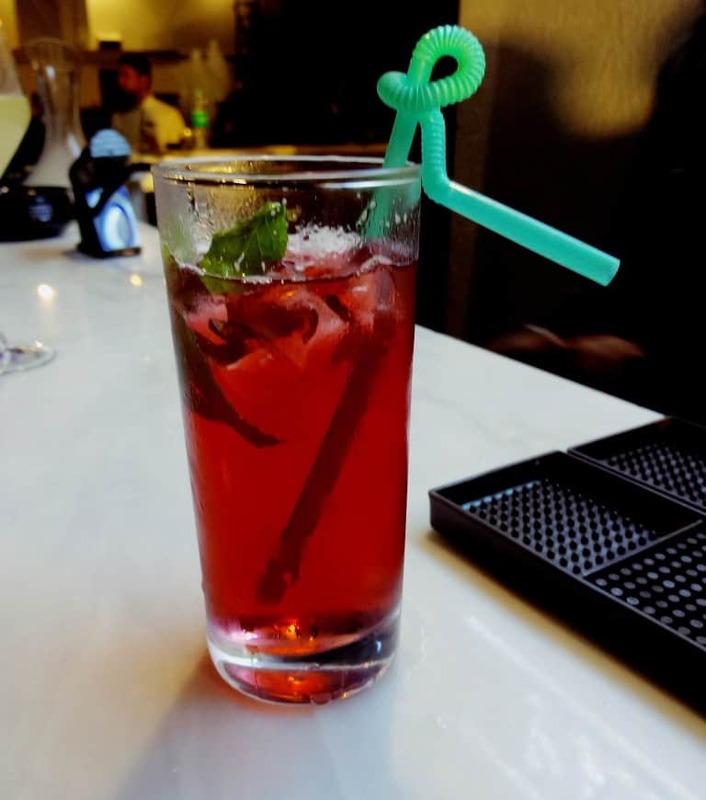 Cranberry mojito ..a pretty mocktail with cranberry juice and mint. 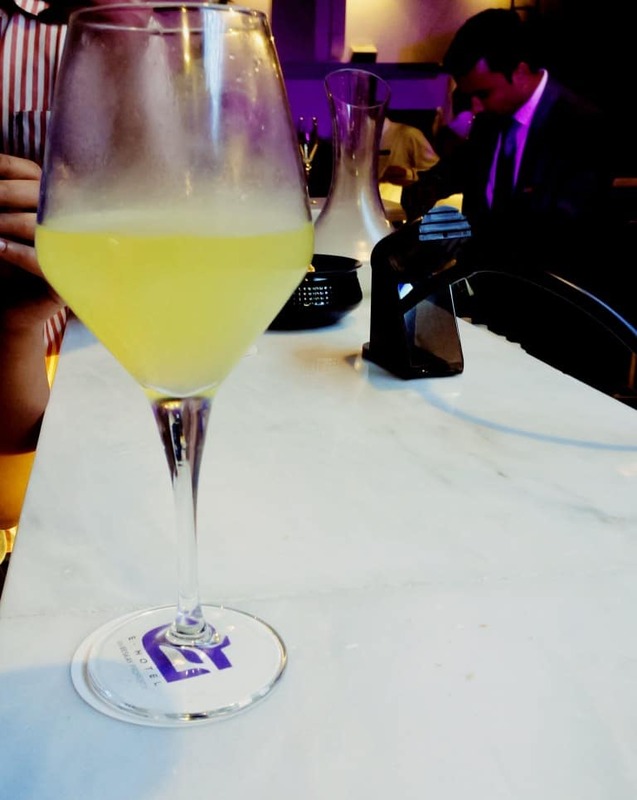 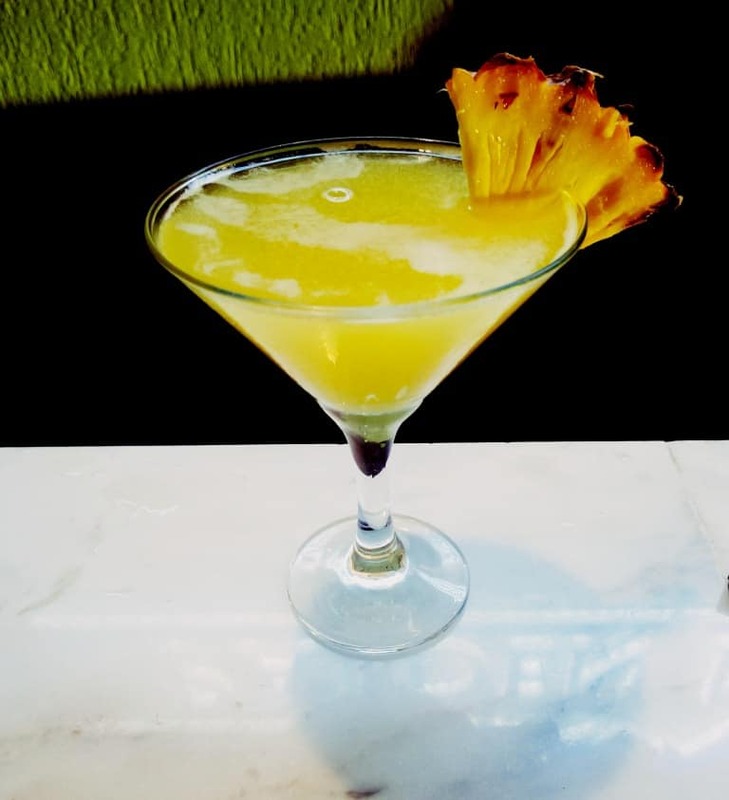 Smoky passion fruit mocktail contained passion fruit juice flavored with lime and smoke added for that beautiful visual punch. 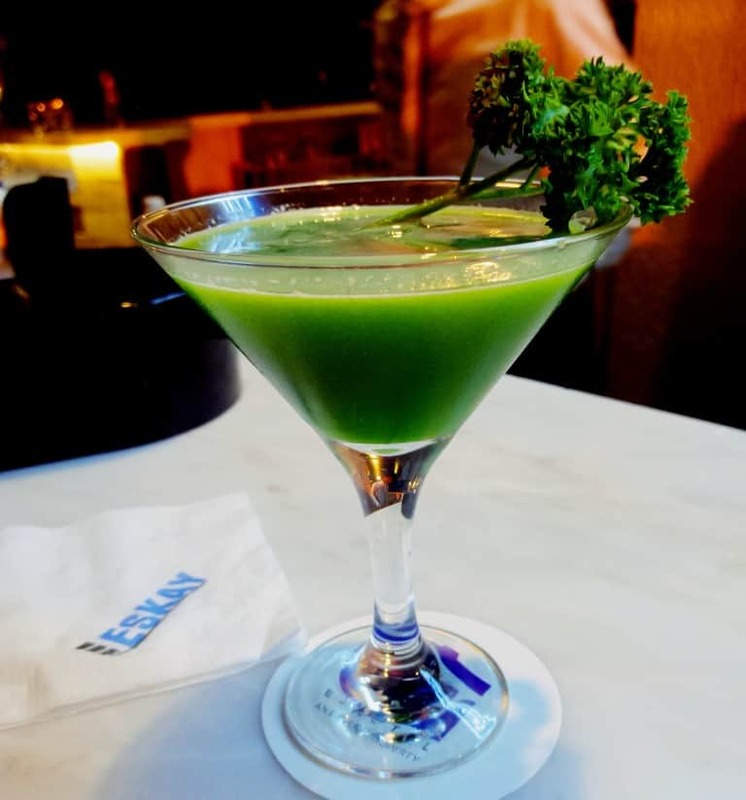 but made the drink stronger with vodka ,parsley,spinach,kiwi and cucumber. 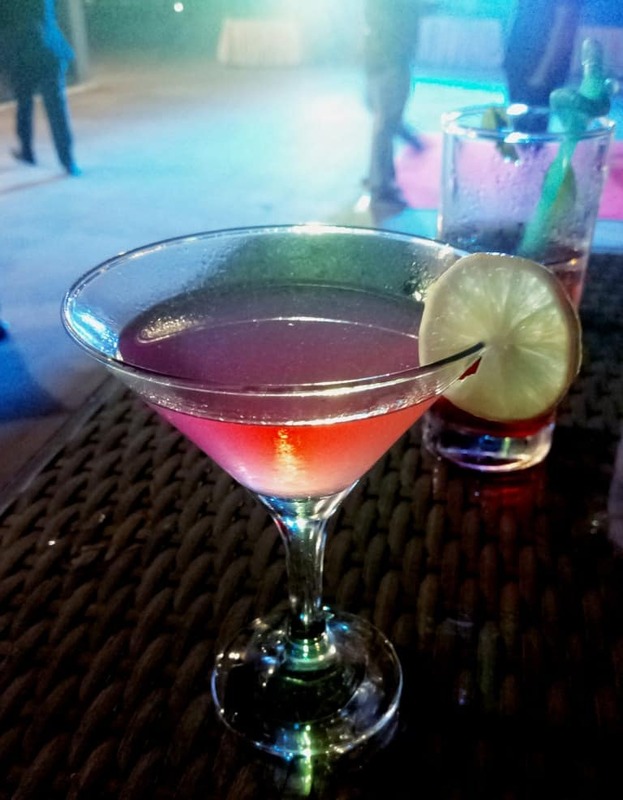 Cosmopolitan :-a mild pink drink with sweet cranberry juice and orange flavored vodka.The drink was very sweet. 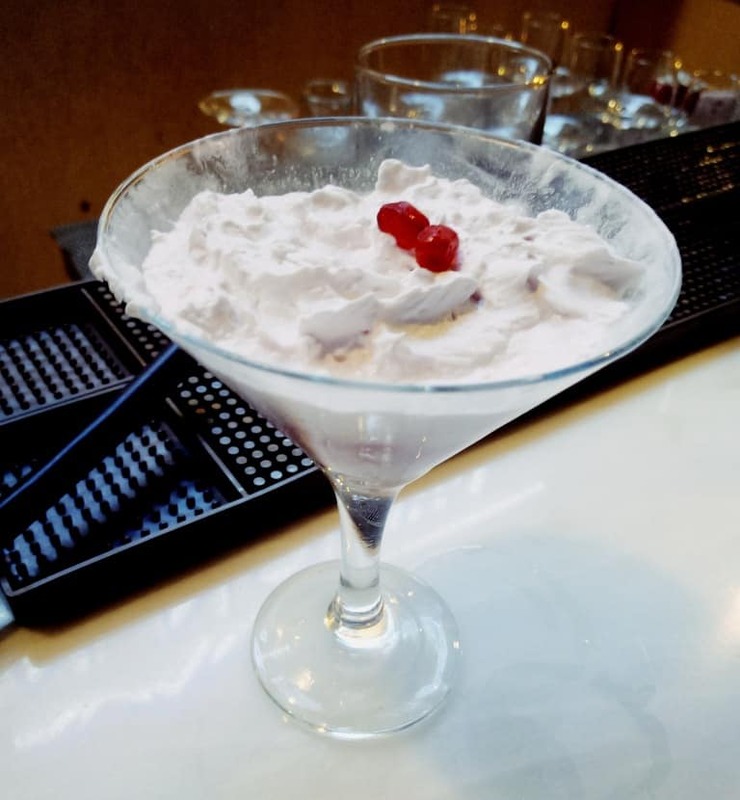 Fifty shades of grey: It is a vodka based drink again which is mixed with ice cream garnished with pomegranate seeds,not too sweet. 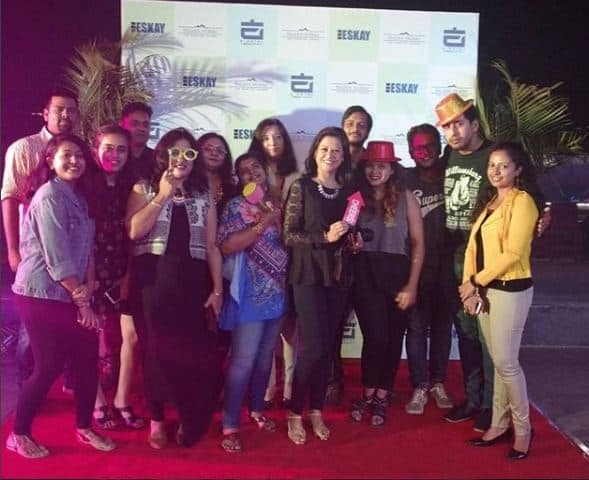 corporate gatherings .A must visit with your family or friends on weekends.If you visit let me know in the comments below.